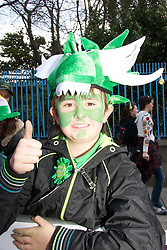 Dynamic Festival Photographs in Dublin, Ireland. 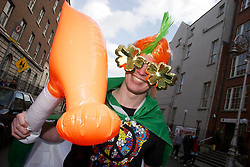 High quality Parade pictures. 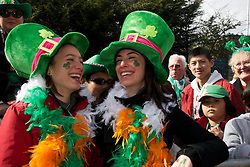 Dynamic Festivals, Parades or events Photographs in Dublin, Ireland. 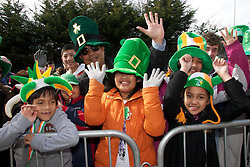 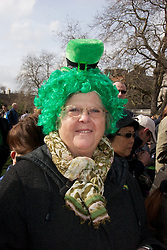 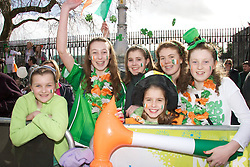 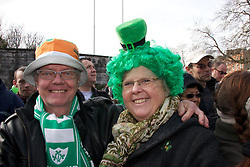 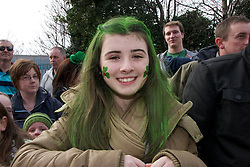 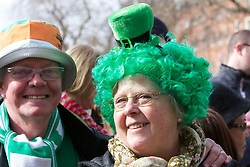 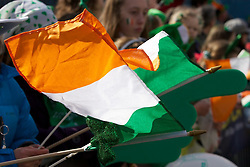 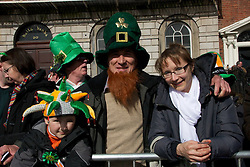 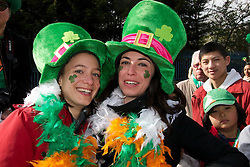 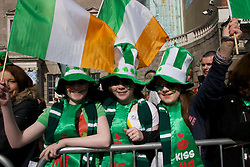 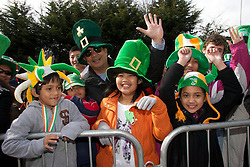 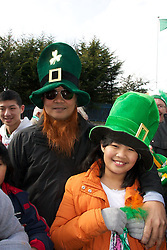 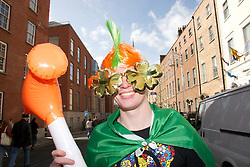 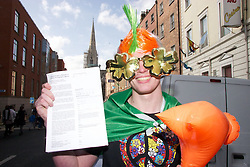 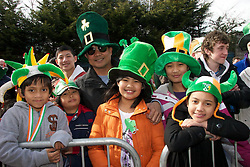 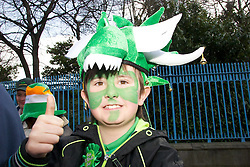 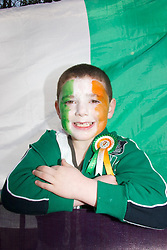 High quality photographs or images for Parade and Festival in Dublin Ireland. 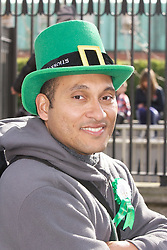 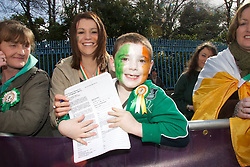 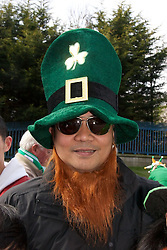 Special Event Photo in Dublin, Ireland. 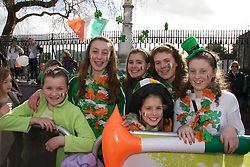 Please call us a call 00353 01 8197738. 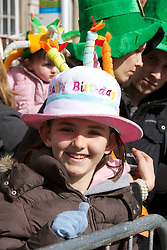 Lensmen Video Production and Event Photographic Agency.